People fortunate enough to have their case heard before N.C Appeals Court Judge Ann Marie Calabria can rest assured their case will be considered fairly and with the highest degree of care. She’s seen it all as a district court lawyer — everything from traffic tickets to divorces. What most people don’t know, however, is how much her life experiences play into how much she cares for the people who come before her looking for justice. 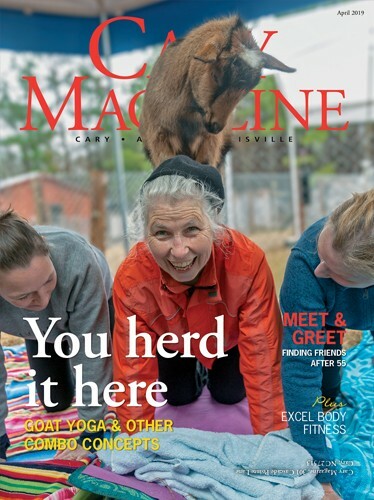 Tackling obstacles head-on with good communication and action is a theme throughout the life of this petit, 59-year-old whom friends and family describe as bubbly, vivacious and incredibly smart. Through it all, she’s managed to have it all. Calabria and her husband, Bob, married in 1970. Bob, a dentist, wanted to be an orthodontist, and Calabria, a dental hygienist, had her sights set on law school. Shortly after the birth of their first daughter, Calabria started working toward a degree in history. During the next nine years, she and her husband took turns completing their advanced degrees while adding another daughter to their family. Calabria’s mother, Rose, lived with them for a while to assist with the girls. Just as Calabria was finishing law school at Campbell University, Bob — an Army orthodontist stationed in Fayetteville — was asked to take a four-year assignment in Germany. “These were my stay-at-home mom years, and I loved it,” she recalled. They returned to Fayetteville four years later with the addition of a son, and Calabria was able to start her law career. The Calabrias relocated to Cary in 1991. Calabria went back to district court work, disheartened to see how much money people were spending on custody and visitation rights. “They were spending their life savings, and there were no mediation options in North Carolina to help them sort it out for free,” she said. When the opportunity arose to run for 10th District Court judge in 1996, Calabria made mediation her platform and won the seat. She made mediation available, but she didn’t stop there. As a judge, she noticed that non-English-speaking Hispanics coming before her often didn’t understand their charges. She pioneered alternative sentencing, which enables non-English-speaking defendants charged with nonviolent crimes to receive a prayer for judgement by learning to speak and write English with assistance from the Wake County Literacy Council. She also led a team to start a Spanish interpreters program for N.C. District and Superior Courts. 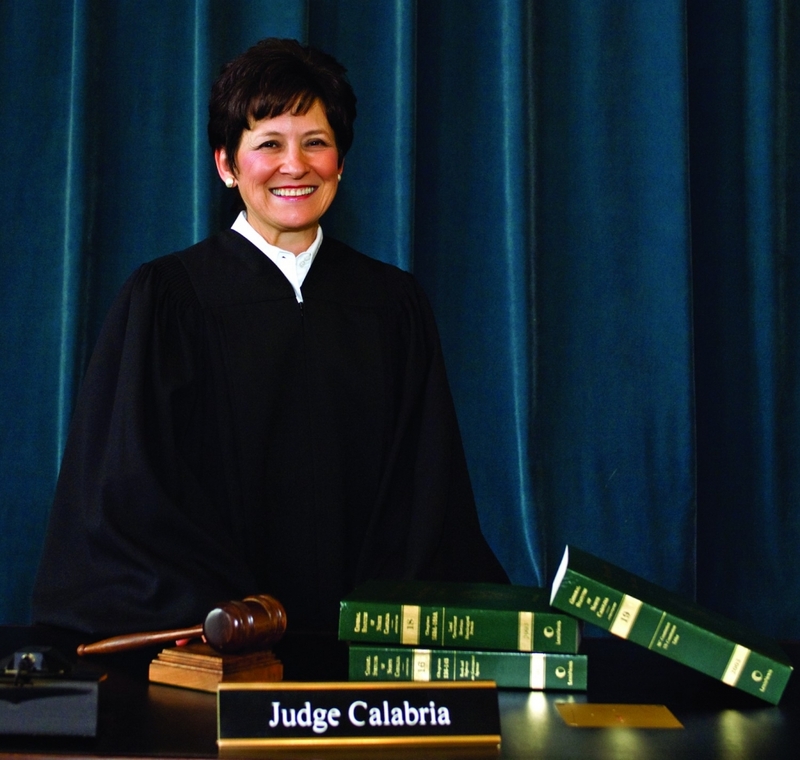 Calabria would love to serve on the N.C. Supreme Court. She has run once, but lost in 2006. 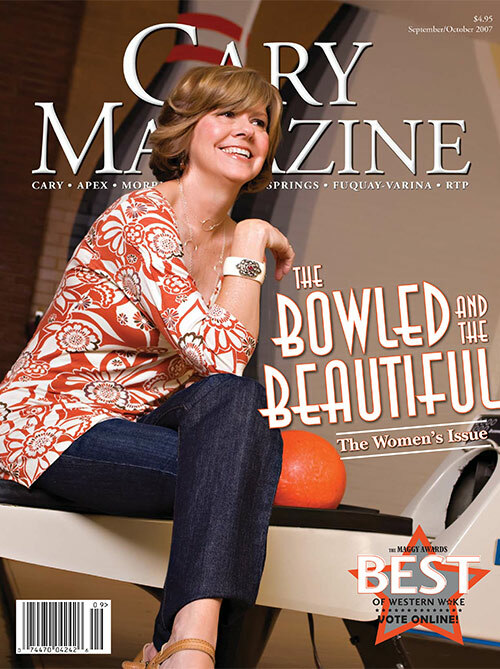 She plans to run for reelection to the Court of Appeals in 2010. In the meantime, she is enjoying life with her family.